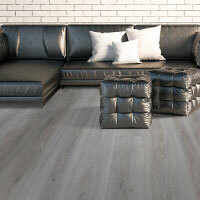 AquaPlank by Beckham Brothers is a revolutionary flooring that gives any home the luxurious look and feel of traditional hardwood, with exceptional water resistance and longevity. 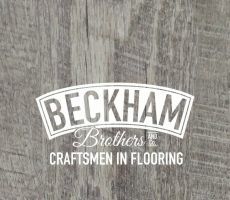 All combined, the Big Ben Plus, Little Ben Plus, Dry Back Jack and Loose Caboose product lines feature 29 carefully designed and curated colours to simplify your flooring project. See them all in-store! The Little Ben series is a revolutionary, fully-waterproof AquaPlank. 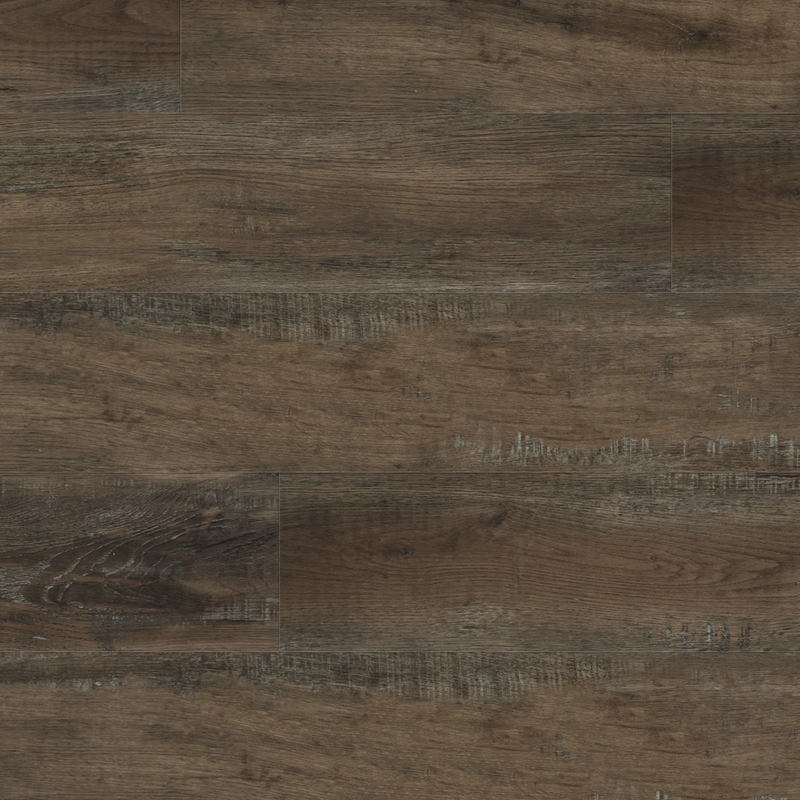 This durable and gorgeous flooring has a 100% waterproof top layer and core. It is extra resistant to the spills, leaks, and overflows that go with daily life, and has your back for many of the major messes life throws at you. 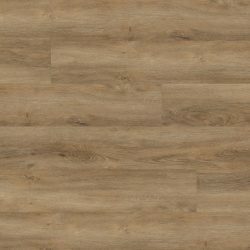 Ideal for your family’s everyday use, Cove features neutral tones and is a perfect fit for any room. Inspired by a warm and soft escape at the beach, it is offered in a number of pleasant colors that will please everyone. 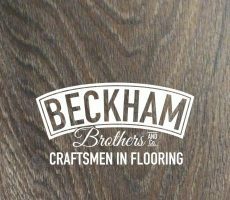 The cork backing provides a great thermic and acoustic insulation and makes it perfect for the busy areas of the home. 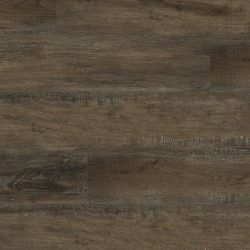 SureWood Luxury Vinyl Collection is made with 100% virgin vinyl material. FloorScore certified. Perfect for high traffic areas. 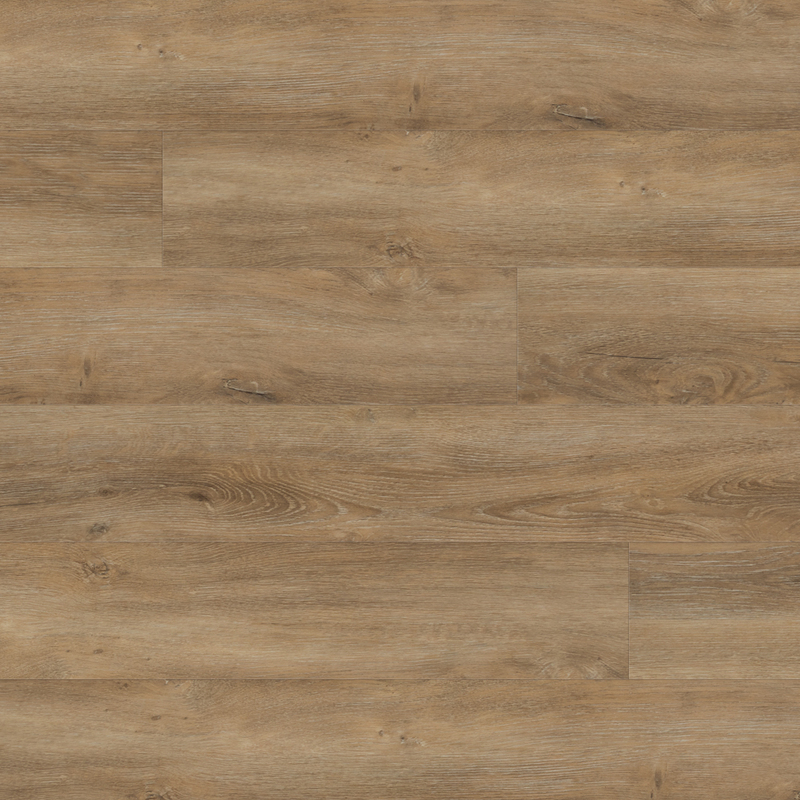 Surewood is easy to install and comes in a number of different colours.